TROLLEY PER VALIGETTA MEDBAG DELUXE. 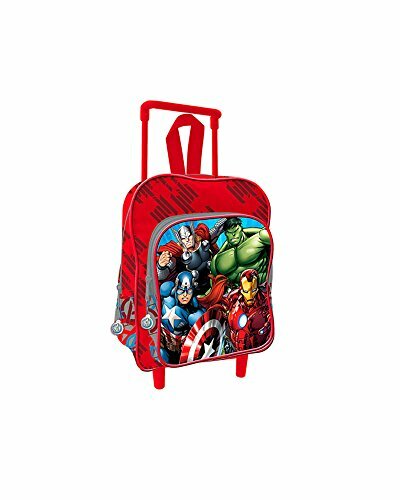 TROLLEY JUNIOR 38 CM STAR WORS. . TROLLEY AVENGERS CM 30.